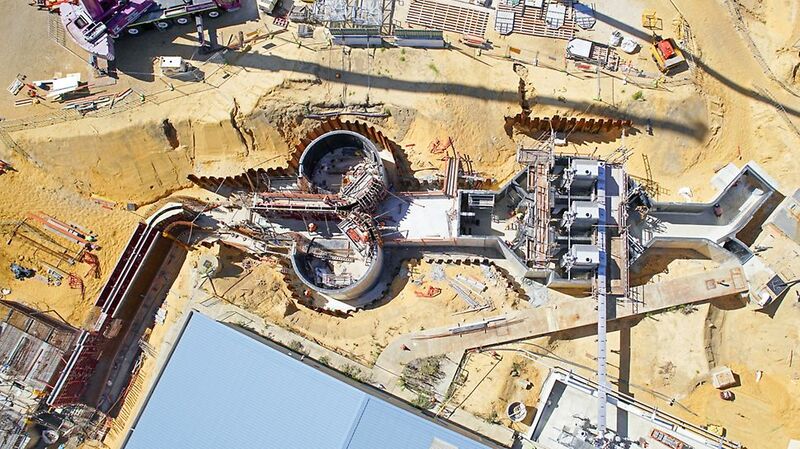 The Subiaco wastewater treatment plant is the third largest of its kind in WA. 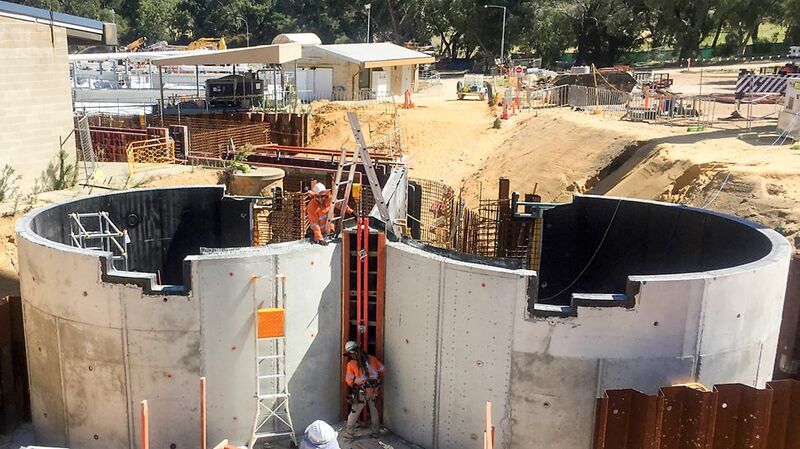 This upgrade project will boost the plant capacity to up to 67 million litres a day and includes upgrades to existing treatment facilities, including new inlet works, replacement of secondary treatment components and modifications to the plant’s power supply. 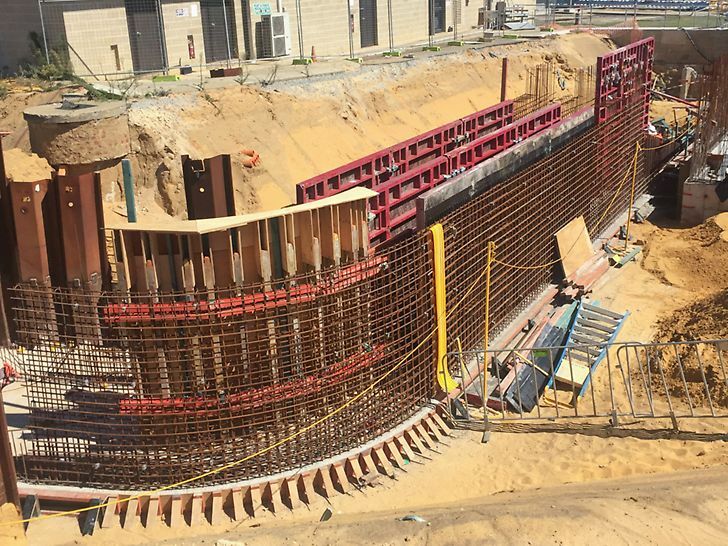 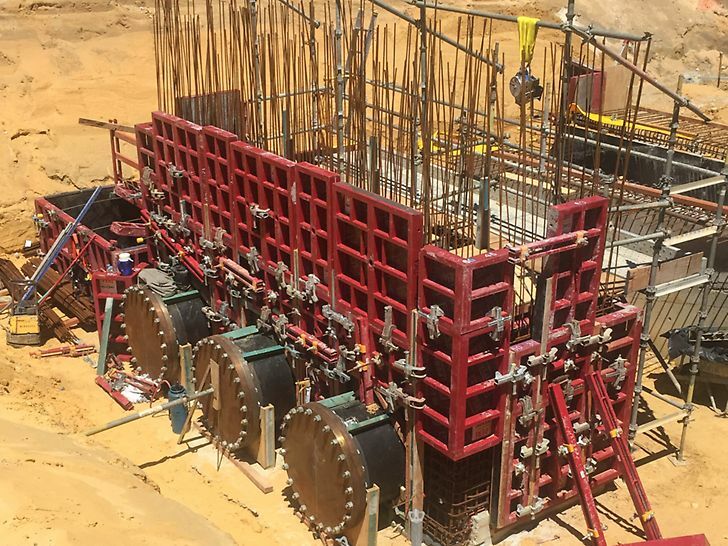 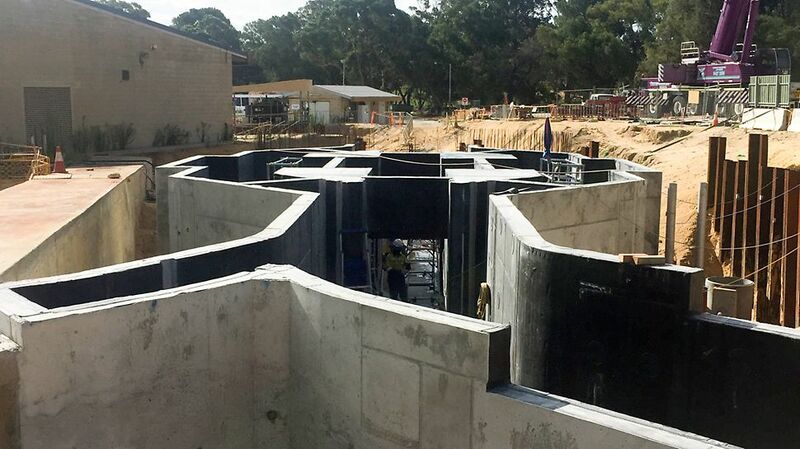 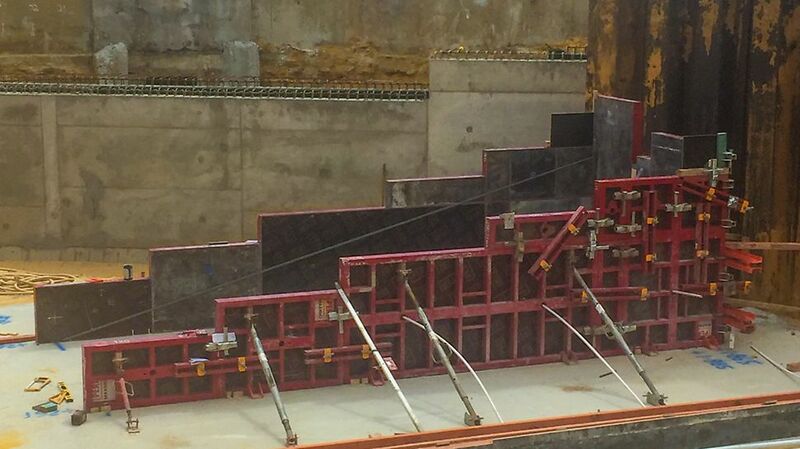 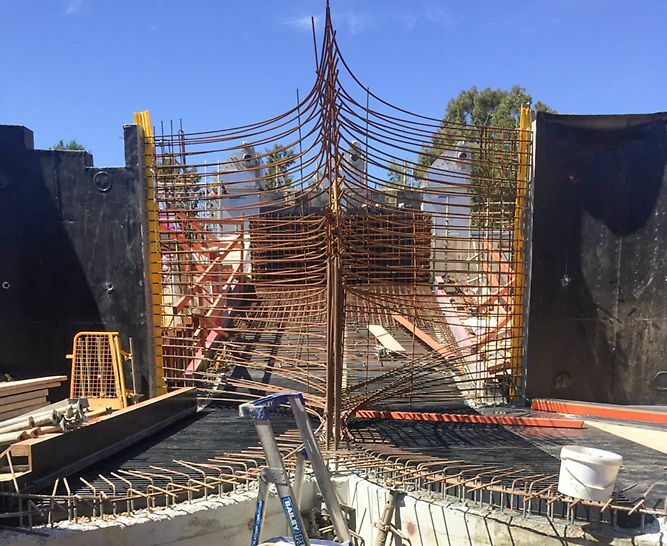 Monford Group Pty Ltd engaged PERI to design the formwork for the new inlet works structures. 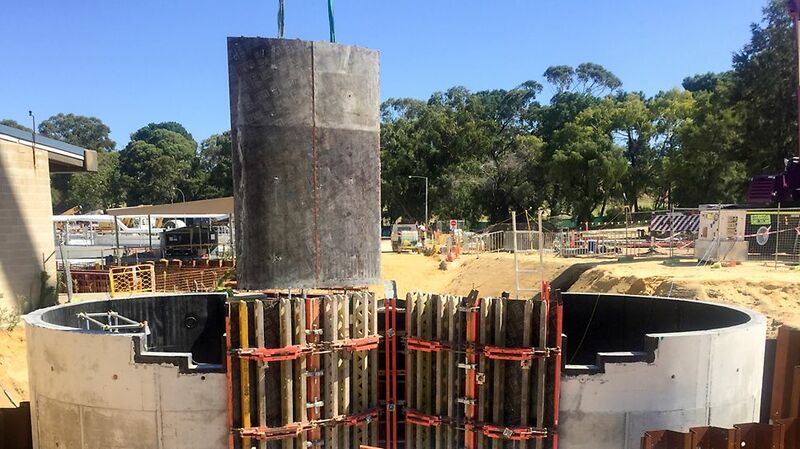 This connects to the new main sewer line for the Western suburbs of Perth. 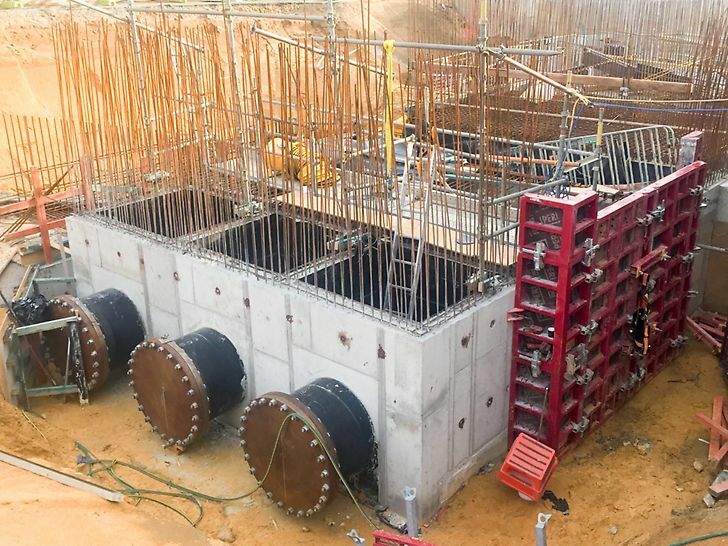 Integrated with the old sewer line, it leads down to clarifiers and outflows on towards the main treatment ponds through a series of covered channels. 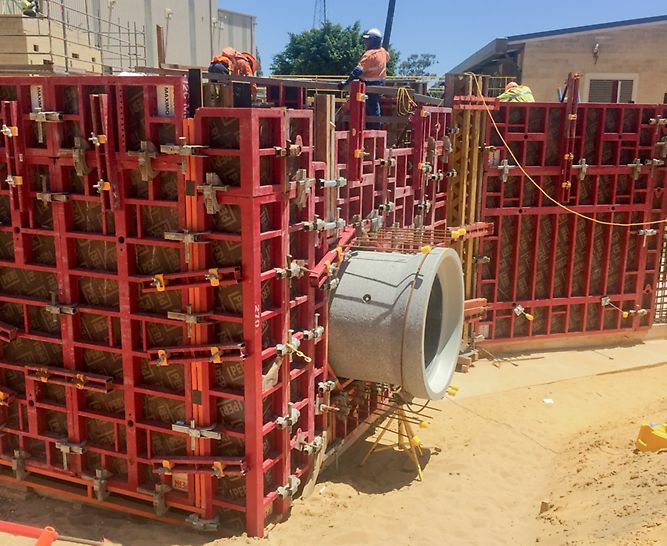 The proven waterproof SK tie system was supplemented with DK Concrete Cones, providing a simple and quick patching solution, while also being a waterproof system in its own right. 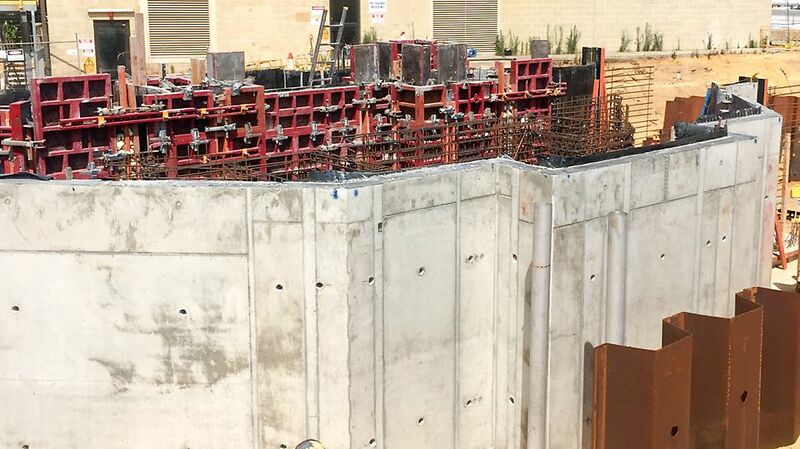 MAXIMO's slim profile was ideal where worker access was limited and geometrically complex shapes were required.